September 21st - Wrestling meeting at lunch in the band room. 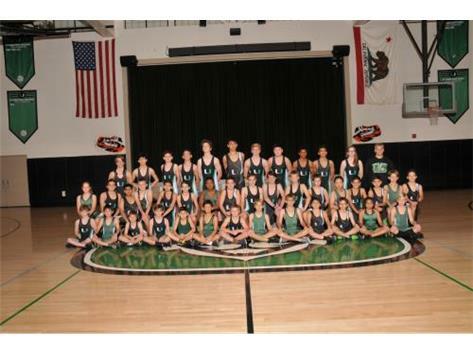 October 21st - Sunday - Wrestling Tournament at Silver Creek HS Coach will be present. 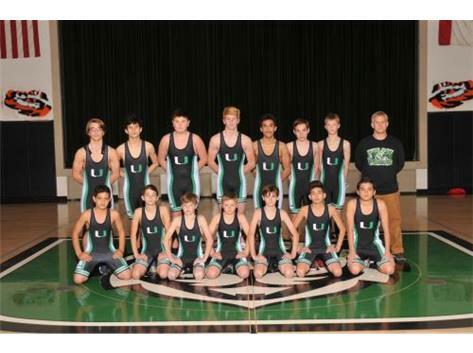 October 24th, Wednesday – Rolling Hills @ Union 2 p.m. Wrestling @ 3:30 p.m.
December 7th Friday - Varsity League Finals @ Hoover Middle School, Need three adults to help starting at noon. Need all Varsity wrestlers for this event. 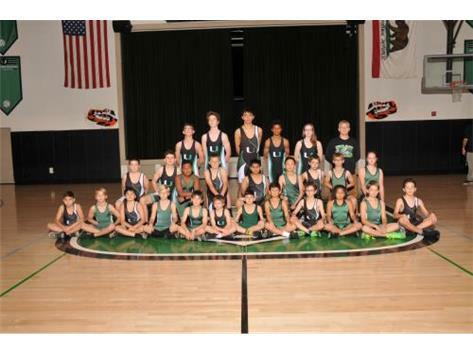 December 8th – Saturday - JV League Finals @ Buchser Middle School?, Need three adults to help. Need all JV wrestlers for this event.